Shoestring is now for sale. Massive Inventory for both Cruising and Racing. Nasa Clipper electronics, Garmin GPS DSC Radio plus much more. Excellent interior with new upholstery 2016 and all comforts. 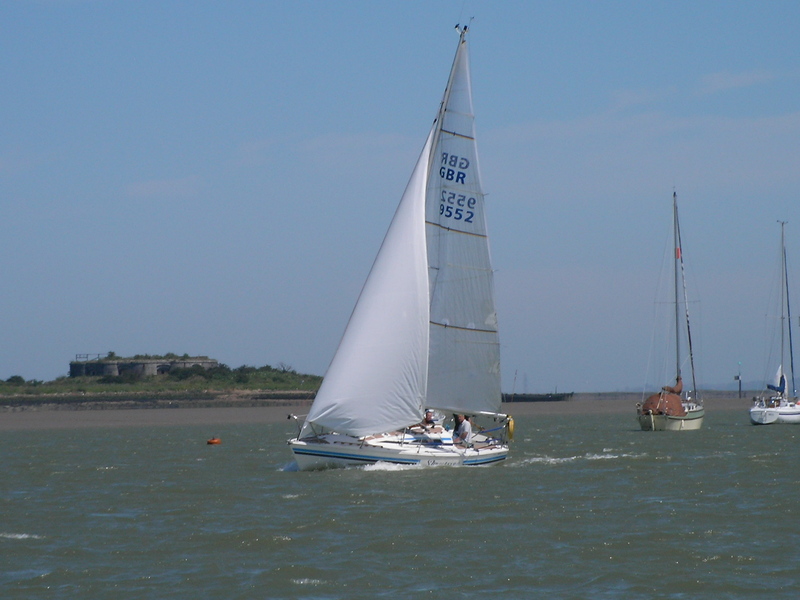 Shoestring has been a successful club race on the Medway and East Coast including Class wins at Ramsgate week. I have also cruised her extensively including the West Country and Scilly Isles most of which has been single-handed.